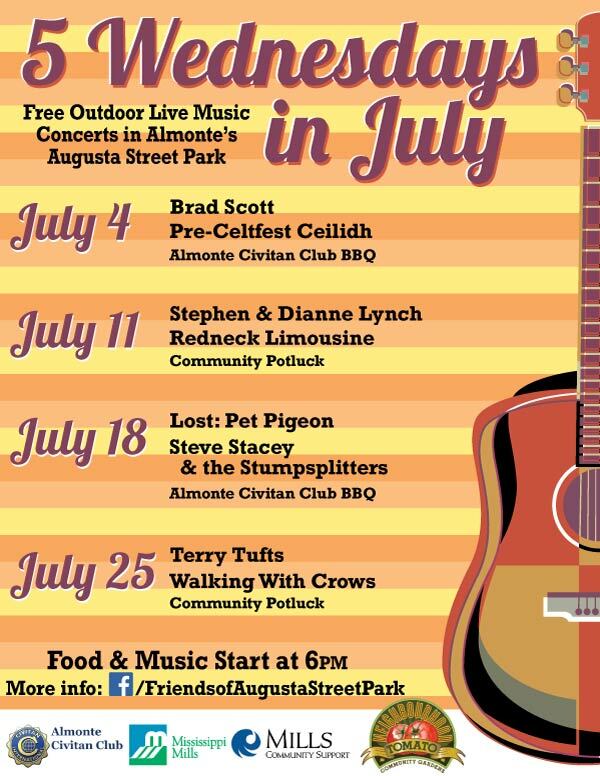 In only two days Lost: Pet Pigeon is going to be playing in Augusta Street Park in Almonte. It's a 6:00 PM start and it's going to be HOT! The temperature too! So join us Wednesday, July 18, 2018 for more irreverent and heartfelt music.